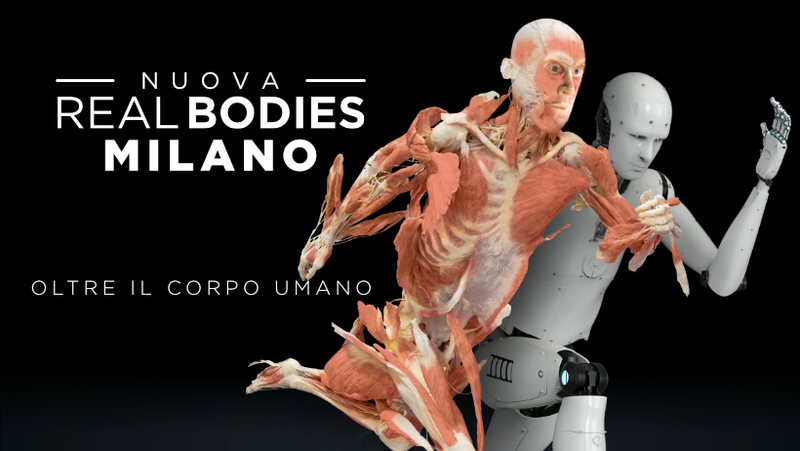 Comparative anatomy, biomechanics and much more also on those who first directed their ingenuity to the body by studying forms and movement, Leonardo Da Vinci. All this for a journey into and out of human beings, talking about immortality and the effects of addictions. An event for everyone, in Milan until May 5th.